On this page, you will find the direct link to download the firmware Fero Stock A5500 Stock ROM. The may contain Driver, Flash Tool, and Manual. 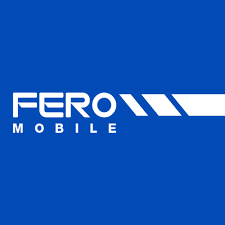 Download Fero Stock A5500 ROM Firmware. Open SP Flash Tool folder or the flash tools that is applicable. Click Scatter-loading button and select txt file from the location as the case may be. Click on Download button and Insert USB Cable to the device.